It’s been a hot minute since I’ve posted anything about Bud. He has to make one more trip to Alabama for one of his cars, and then he’ll be an official Kentuckian. They’ve been through a lot these past couple of years…moving away from Ohio after 61 years for Bud and after 40 some for Nance. They lived in Alabama for one year and now we’re in a new Kentucky home. 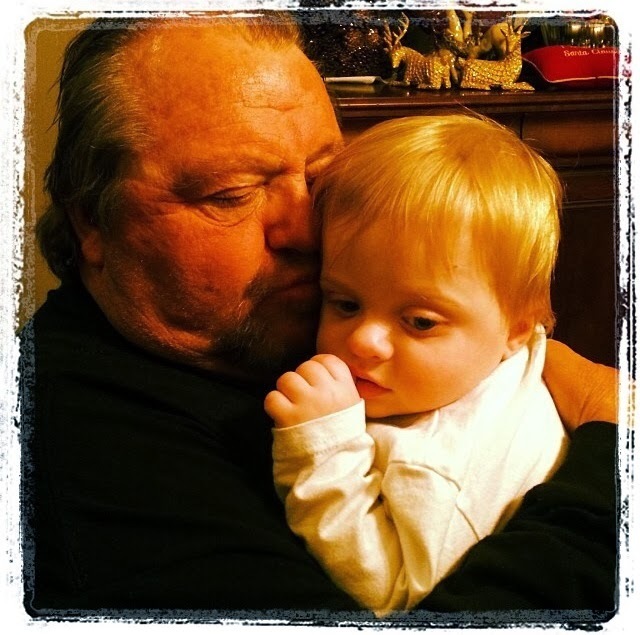 Bud loves Luke more than words can express. He’s his little buddy, except when he’s not. The two are pretty similar. Both short. Both stocky. People tell me all the time Luke looks like Bud. Bud told me he has the Myers biceps and asked when would be the proper time to introduce him to some weights. I answered, maybe next year. 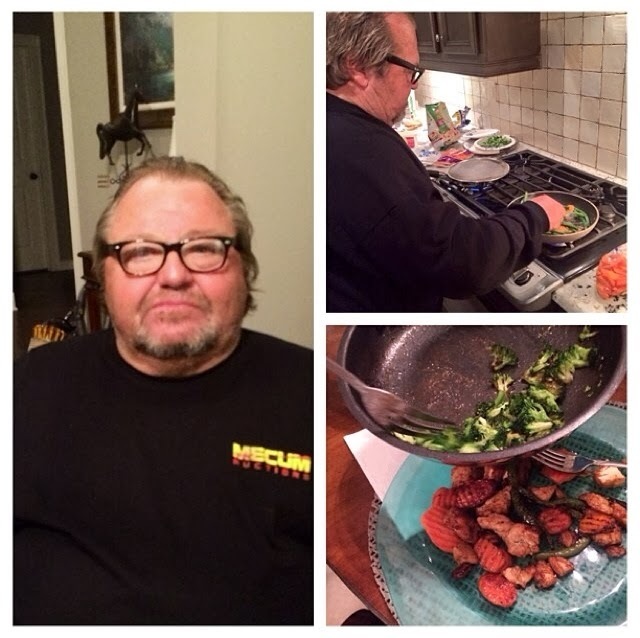 Bud’s new thing is cooking dinner for the family. I know, I almost died even typing these words. But, honestly, after 31 years of my life he cookeddinner for the first time and it was edible. He says he’s fine tuning his “cunnery” skills. #culinary. He made us chicken and steamed vegetables a few weeks ago. He claims he’ll cook up something really nice this weekend. I asked for filet. He snapped: “Don’t test me! You’ll eat what you get!” Fair enough. Bud also has a hidden talent. He is able to take selfies without knowing it. He was showing me pictures of a car he just bought when he scrolled through 10 selfies. All in the same position. All looking confused. He said, “I get real nervous when the camera turns on its own like that. Damn NSA running my life…just like your mother.” He may have a point there. I have not yet been able to send one of his selfies to my phone on the sly. He catches me every time. But, since he doesn’t know how to delete photos, it’s only a matter of time. I will post it here, immediately. Next Post Holy, I switched to WordPress, Batman!